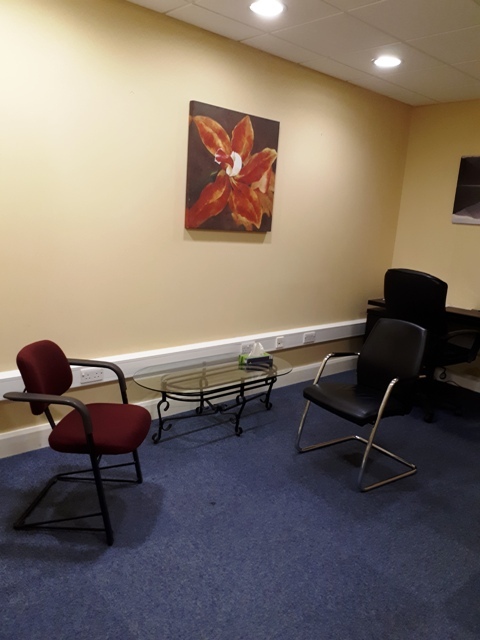 At Helplink, we offer a range of counselling services across Galway City and County – where all of our appointments are available in person. We pride ourselves in offering an affordable and accessible service, without compromising on the quality of the service. 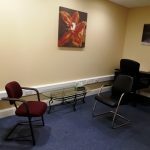 Most noteworthy, our Galway Counselling Service provides top, qualified, insured and Garda vetted counsellors, who will ensure to make you feel welcome with us; at times to suit you 7 days a week and out-of-hours! As we are a non-profit, charitable organisation we try to keep the fees for appointments as low as possible. 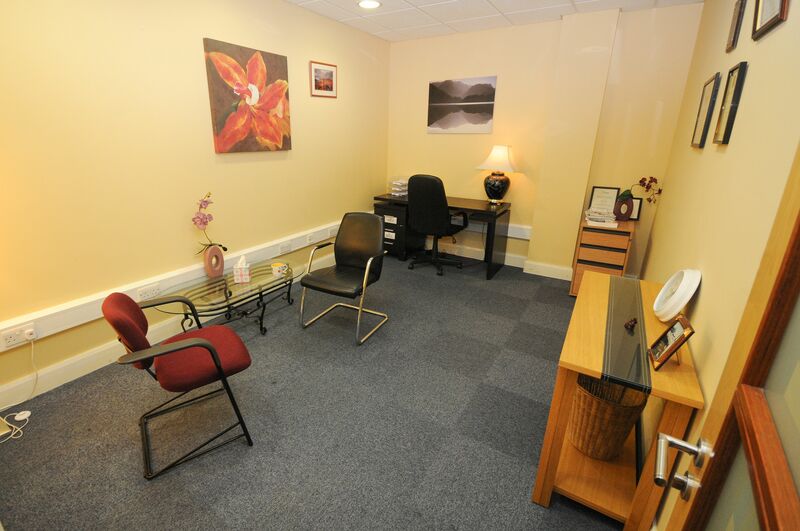 For people who are employed, the cost for a general counselling appointment is €50. While if you have a GP referral (letter or email), the cost is €45 . 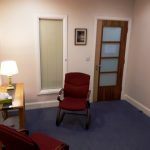 Please ask about the fees for the other types of counselling appointments we offer, as these fees vary. We try to make our services available to everyone. For this reason, we offer discounted fees to full-time third level students, part-time counselling students, single parents, part-time workers (less then 20 hours a week) and/or unemployed persons in receipt of a social protection payments (e.g. Jobseeker’s Benefit/Allowance, Disability Benefit, Illness Benefit). 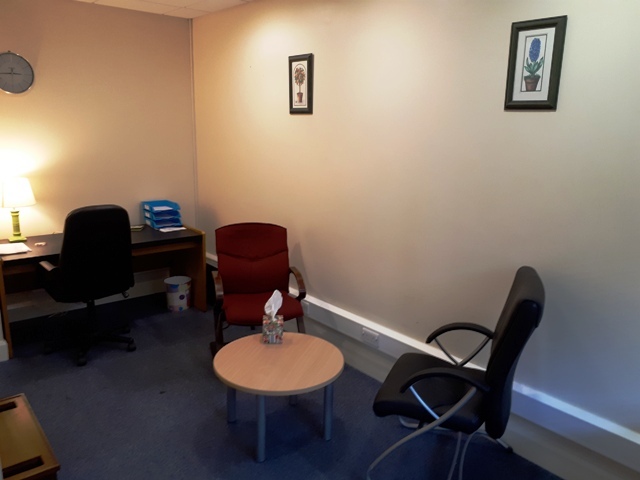 The discounted appointment fee is €30 for our general, addiction and bereavement counselling services. However, you must provide evidence of your status to avail of this fee. NOTE: our youth counselling service and play/art therapy services for children appointment prices are determined by which category their parents and/or guardians of the child/young person falls into and can vary depending on the service being used. For information about mental health, interesting posts and other info, please go to (and like maybe!) our Facebook page by clicking here. PLEASE NOTE: We do not provide a crisis service, Therefore, if someone is seriously contemplating suicide or in need of immediate help, they should go to their local A&E; Dial 999 for assistance. Please further note: if you want to cancel or postpone your appointment you must do so 48 hours in advance. Consequently, a cancellation fee may apply. 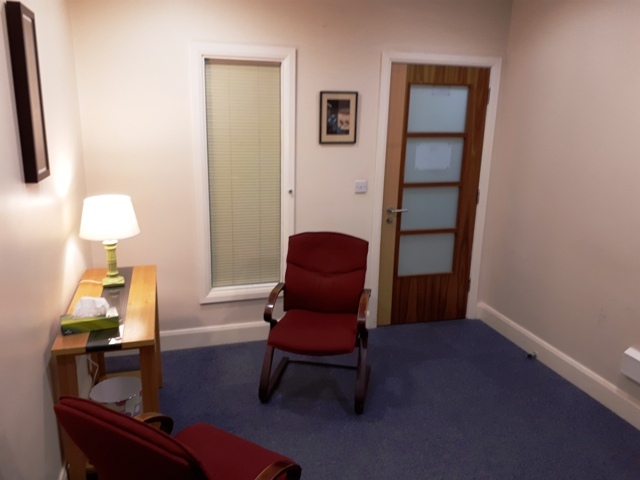 If coming to our offices isn’t a possibility for you, for whatever reason, or you prefer to get counselling from your home or other private space, we also have an online counselling service.